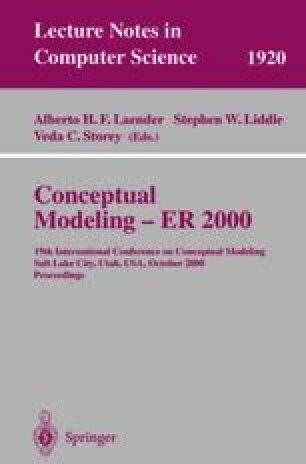 A guide to requirements modeling is presented in this paper, in which use cases and the conceptual model are directly obtained from a business modeling based on UML activity diagrams. After determining the business processes of the organization, and describing their workflows by means of activity diagrams, use cases are elicited and structured starting from the activities of each process, while the concepts of the conceptual model are obtained from the data that flow between activities. Furthermore, business rules are identified and included in a glossary, as part of the data and activities specification. One notable aspect of our proposal is that use case and conceptual modeling are performed at the same time, thus making the identification and specification of suitable use cases easier. Both use case and conceptual modeling belong to the requirements analysis phase, which is part of a complete process model on whose definition we are currently working. This process is being experimented in a mediumsized organism of a Regional Public Administration. Partially supported by the CICYT (Science and Technology Joint Committee), Spanish Ministry of Education and Ministry of Industry, project MENHIR TIC97-0593-C05-02. Member of RENOIR (European Requirements Engineering Network of Excellence). Korson, T.: Misuse of Use Cases. (1998) http://software-architects.com/publications/korson/korson9803om.htm.